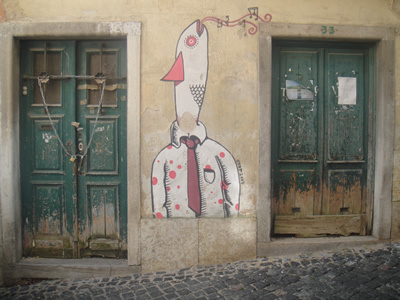 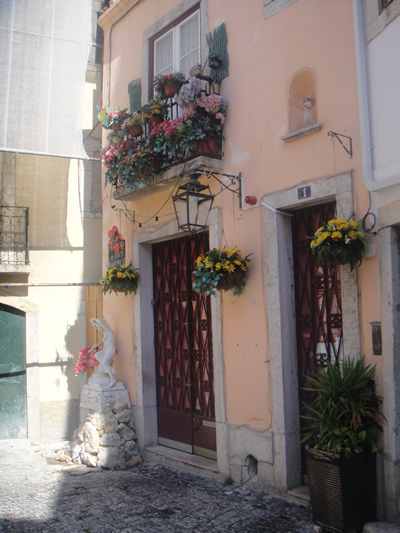 Alfama is certainly the most famous historic and oldest neighborhood in Lisbon, a narrowed maze of streets with many fado restaurants and pictoresque houses. 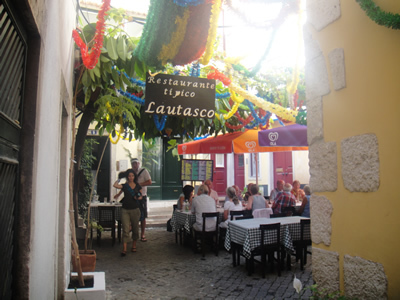 There are a lot of typical Portuguese restaurants. 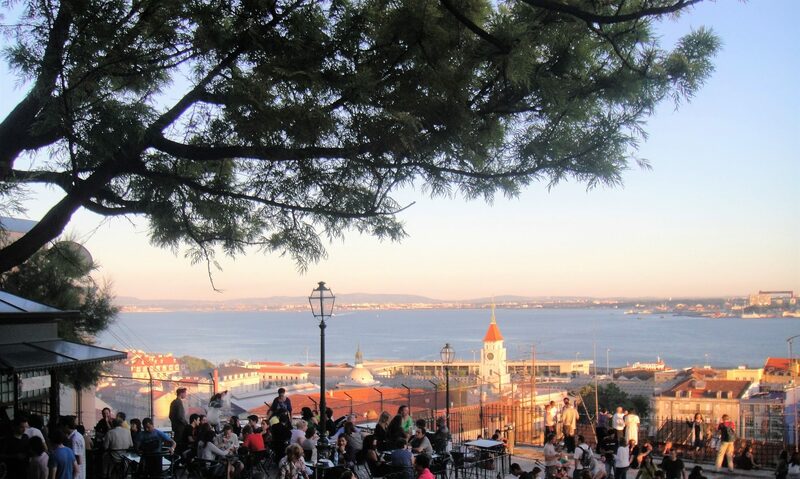 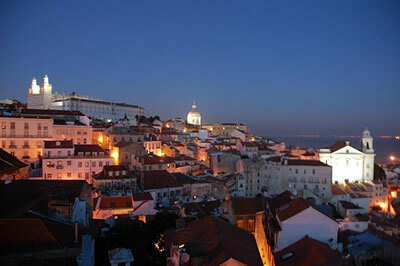 The name Alfama originates from the Arabic El Hamma and means something like ‘fountains’ or ‘baths’. 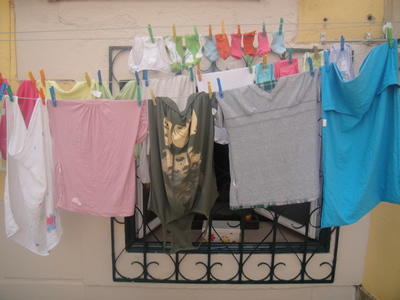 The area contains many important historical attractions. 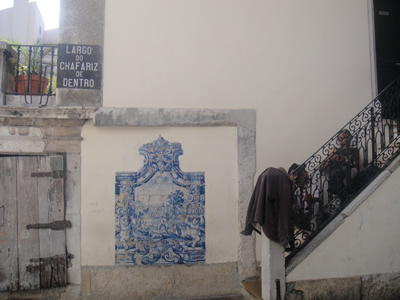 Beautiful azulejos (tiles), close to the Fado Museum (Museu do Fado) ‘a must do’ for those who love Fado music as well as those with an interest in Portuguese culture and history. 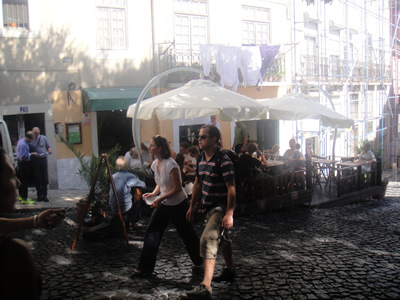 Near this square you’ll find a lot of small fado restaurants.